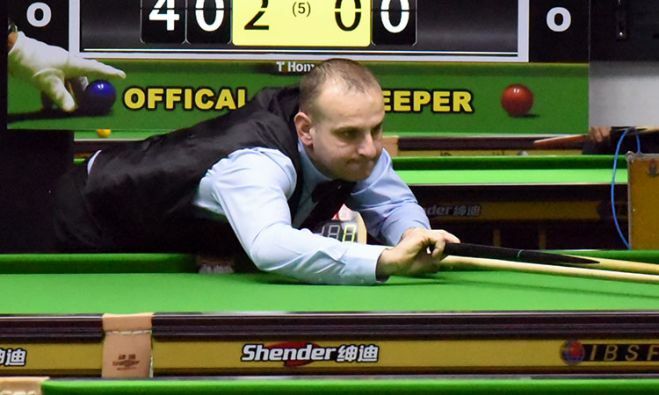 David Causier from England was too quick to finish his match scoring all points in the group stage match of World Billiards 2018. 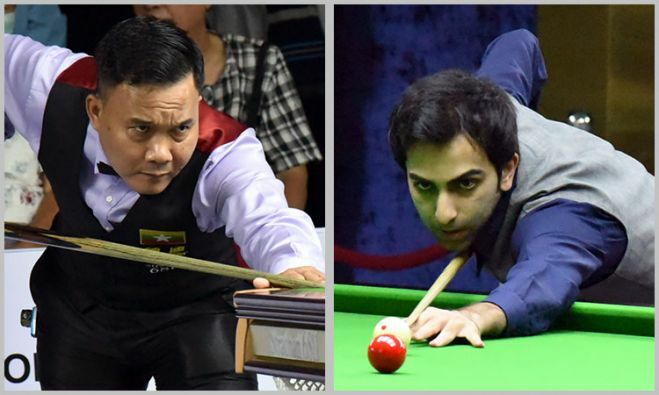 The defending champion of World Billiards Championship 2018, Pankaj Advani of India has now entered in the final of Short format i.e. 150 Up and will be playing tomorrow against Nay Thway Oo of Myanmar here at Grand Mercure Hotel in Yangon, Myanmar. 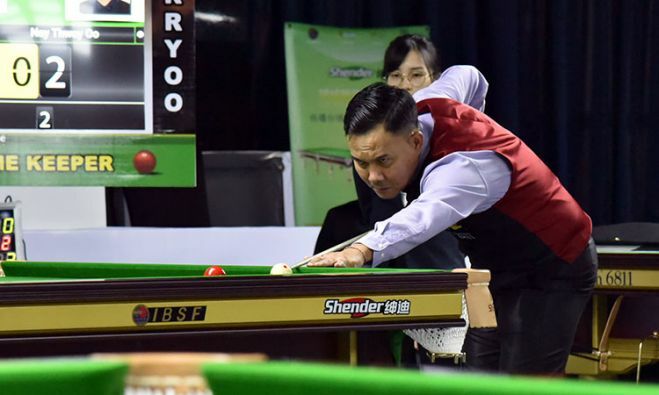 Best bet of Myanmar Nay Thway Oo confirms medal in World Billiards Championship 2018 (Short format) for his country by defeating Indian player Siddharth Parikh in straight set of games 5-0.